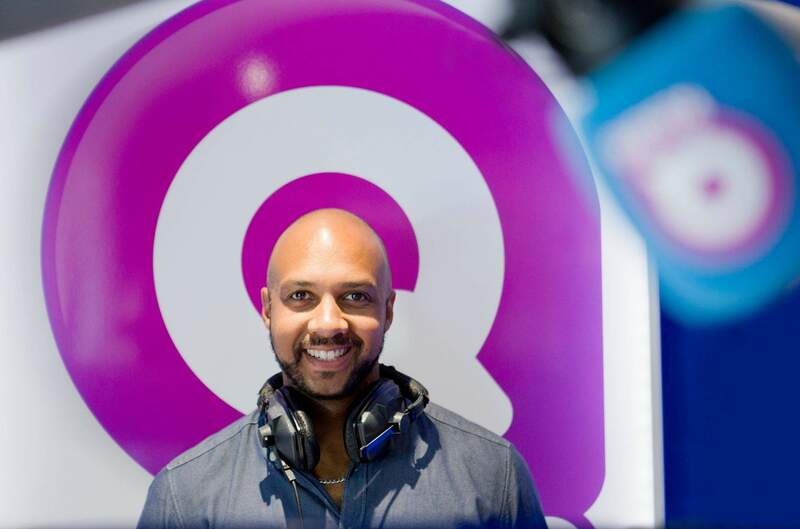 The latest set of figures from radio industry body RAJAR have revealed that Q Radio’s following continues to grow across Northern Ireland, with an additional 41,000 listeners year on year. 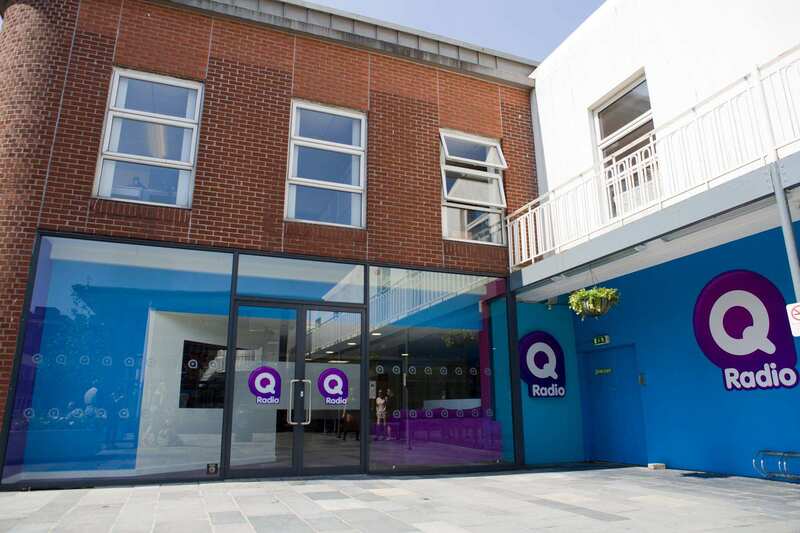 The Q Radio regional stations have achieved their highest listening figure to date of 159,000, with total listeners of the station up by 41,000 year on year. Q Radio listeners are tuning in for an average of 7.6 hours per week, with 42% in the 25 – 44 year old age bracket. “The Q Radio team is very pleased with these latest figures. We work very hard to attract and retain listeners and the year on year increase is testament to our dedication and hard work. “We have an incredibly talented line up of presenters and remain committed to our ‘better music’ promise. 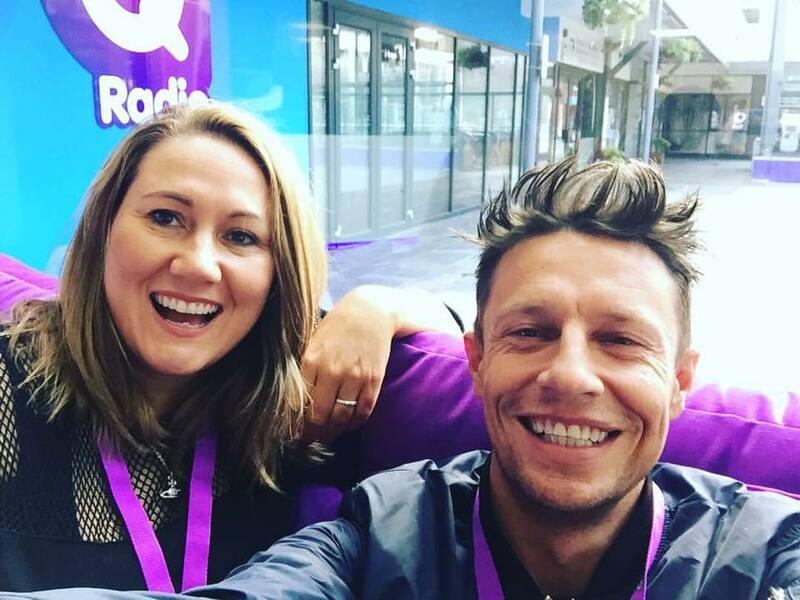 Pictured: Stephen Clements and Cate Conway, Q Radio breakfast hosts. The popular radio duo are on air weekdays from 6am to 10am. “Our recent move to the Fountain Centre Studios position us right in the heart of Belfast City, thrusting us into the fabric of Northern Ireland’s capital and strengthening our aspirations for future network success,” he added. The RAJAR reporting period covers Q2 of 2017.